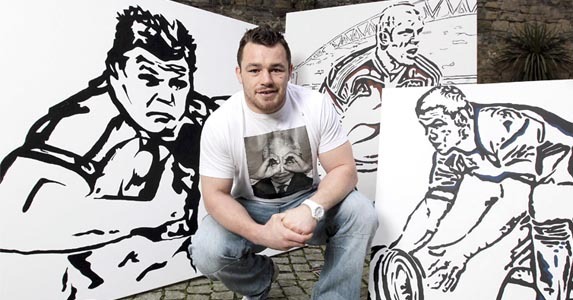 Cian Healy has unveiled his latest works of art to help launch Adidas’s new all Adidas campaign. 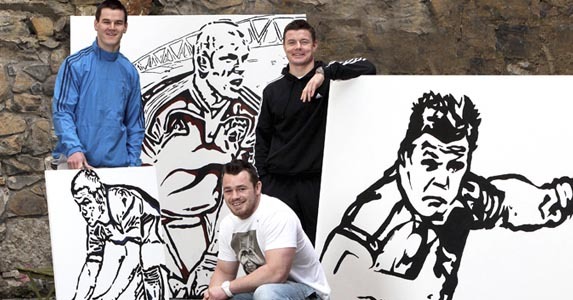 The Leinster and Ireland prop, who enjoys painting when he’s not on the pitch, has found time during Ireland’s busy Six Nations campaign to put fellow Adidas ambassadors Paul O’Connell, Brian O’Driscoll and Jonathan Sexton onto canvas. He’s tried to depict the game face, and is hoping his team-mates will be pleased with his efforts. “I dipped in and out of them whenever I had a couple of hours to spare and I’d work on them for a few hours in a row. It’s more of a pleasure than taking note of the time though really. 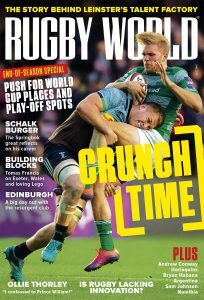 It was great to have something to take my mind off everything and to be able to go home and get into a bit of painting,” said Healy. So what do you think of Cian’s artwork? Game face is just one part of Adidas’s All Adidas campaign, which is aiming to bridge sport, music and fashion.